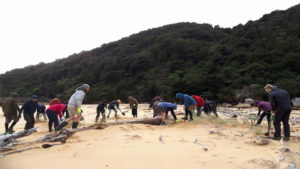 One of the Nelson/Tasman district’s last remnants of lowland kahikatea forest is to be enhanced as part of Project Janszoon’s work in the Abel Tasman National Park. Kahikatea forest was once extensive in the Nelson area, but it is now almost regionally extinct. 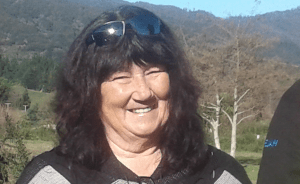 The project will extend an existing 10 hectares of the forest at Hadfield Clearing behind the Awaroa Inlet and in time it is hoped the public will be able to view the forest via a boardwalk. 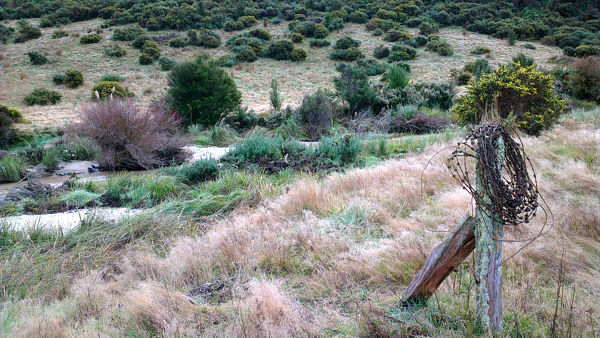 Project Janszoon director Devon McLean says ultimately 25 hectares will be planted in kahikatea and other suitable native species. Pest control will also allow re-introduction of threatened native wetland species. 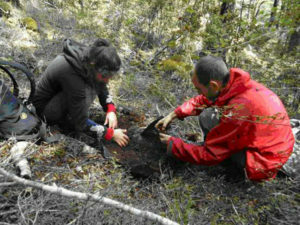 “Essentially this is one of the last significant lowland kahikatea stands in the Nelson/Tasman region. This is the start of Project Janszoon’s first ecosystem restoration project and we are looking to plant a significant number of trees,” he says. The project will be headed by local horticulturist Mike Crawford. Mike was one of the founders of Nelson’s Nikau Gardens Native Plant Nursery back in 1982. He and his family are long time landowners at Awaroa so know the area well. “At the moment you get to the car park and see a mud flat or estuary with nothing really there, so it is really exciting to be part of something which will really enhance the area,” he says. The ten-year project will see 12,500 trees planted per year. At the moment a small nursery at Awaroa is being developed and Mike will spend this year sourcing seeds to germinate and grow on. Mānuka, kānuka and a range of other species will begin to be planted in autumn 2014 and local nurseries have been contracted to grow more trees. Fernbirds are heard regularly at the site and it is possible that banded rail, Australasian bittern and marsh crake are also present. Project Janszoon hopes to reintroduce pāteke or brown teal at a future date once the stoat control network, currently being wrapped around the site, is fully operational and proven. The land is part of a block farmed since 1863 by several generations of the Hadfield family and now administered by the Department of Conservation. An old woolshed, fences and some exotic trees will be preserved to help tell the story of the Hadfield family.